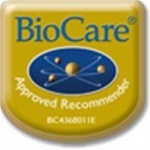 BioCare Vitasorb B is a highly absorbable liquid B vitamin health supplement for individuals with digestive & absorption difficulties & can be taken under the tongueor added to water, fruit juice or milk. Vitasorb® B is a highly absorbable liquid B vitamin preparation ideal for individuals with digestive and absorption difficulties. 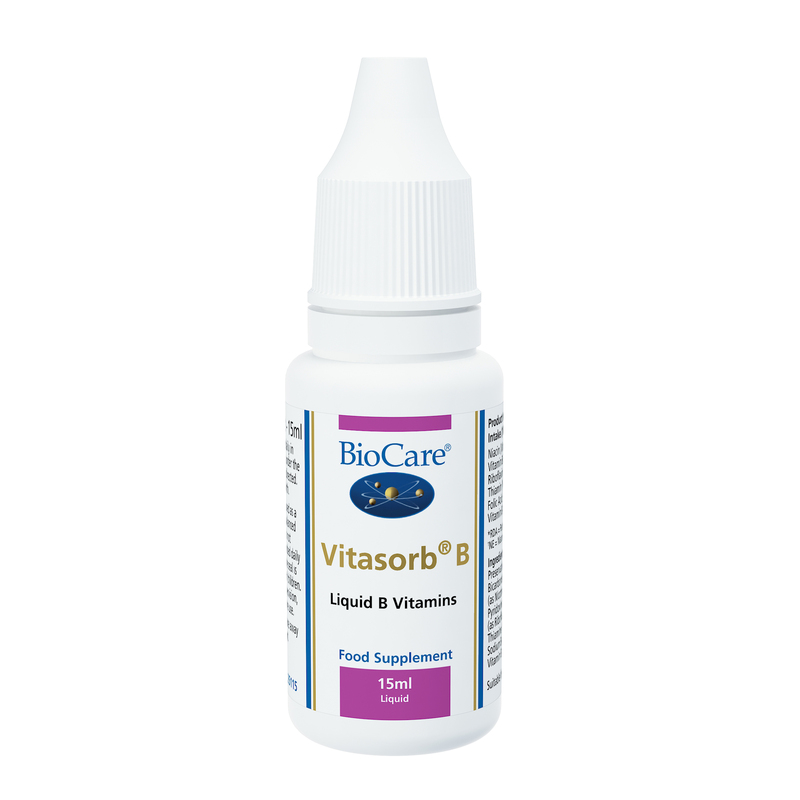 Vitasorb® B can be taken sublingually (under the tongue) or added to water, fruit juice or milk. Provides liquid B vitamins with a high absorption rate. B vitamins support the circulatory and immune systems and for the maintenance of healthy skin, hair and eyes. Preservatives (Glycerol & Sodium Bicarbonate), Purified Water, Niacin (as Nicotinamide), Vitamin B6 (as Pyridoxine Hydrochloride), Riboflavin (as Riboflavin-5-Phosphate), Thiamine (as Thiamine Hydrochloride), Sodium Bicarbonate, Folic Acid, Vitamin B12 (as Cyanocobalamin).